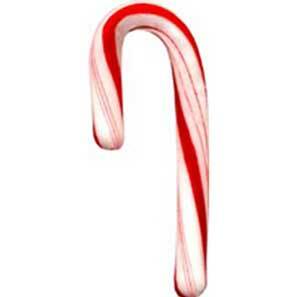 Candy Canes. 2.5 inches tall. Individually wrapped. 100 pieces per box.